Smart home installation may be one of the smartest decisions a homeowner could make. No pun intended. Smart homes allow you, the homeowner, to control your appliances, lighting, window treatments, HVAC systems, electronics, and more with the single touch of a button. It can be controlled from within your home, and many smart homes can even be controlled remotely from your phone or the internet. Never worry about if you left the lights on. No more fumbling for the light switch in every room. Simply touch a button to open those blinds. LowVoltex is a master at smart home installation. Home automation in Chicago not only will allow you to control remotely specific devices or appliances like aforementioned light. Thanks to smart home systems you can as well sync your blinds or shades to open or close depending for example on the sunset / sunrise time or other chosen factors. Home automation may prove invaluable as well when your aim is to lower heating and cooling bills. How so? That’s easy. With a tap on your phone screen or click of a button, you can change settings of your HVAC system to quickly adjust them to your current needs. With home automation, you can remotely perform other tasks as well. 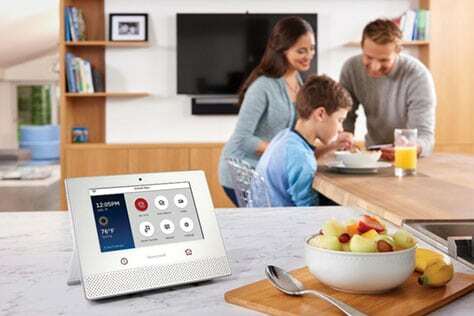 Many uses of smart home systems include but are not limited remotely controlling your security systems, heating your spa or water in the swimming pool and turning on the fireplace. One click of a button can change your living room in a movie theater or will allow you to set garden irrigation system into motion. With smart home solutions offered by LowVoltex, you can take your house functionality and comfort to the new level. To learn more about possible uses and advantages of smart home systems, call us today.